Trying to sell your house and no one told you that you needed your water tested – no problem, our resident real estate expert can help! Home owners, real estate agents, and private well owners – Brad is your man, but it doesn’t stop there! He manages many municipal and industrial projects as well. 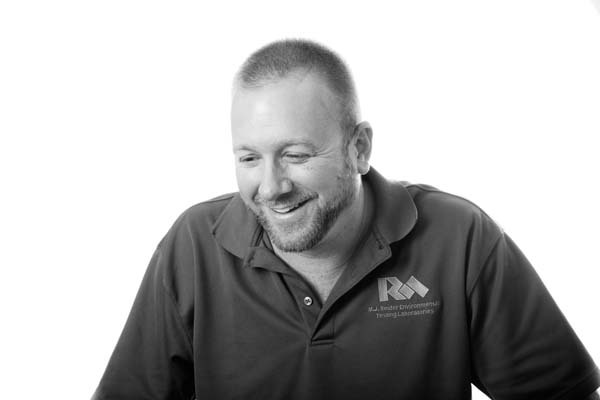 Brad joined the M.J. Reider family in 2001 and does a fabulous job as one of our valued Project Managers. 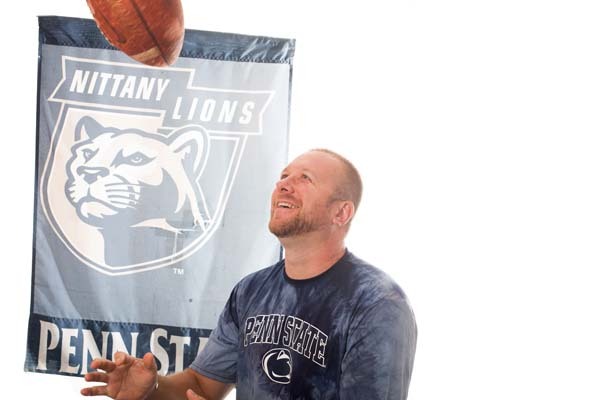 A die-hard Penn State fan, Brad and his family often enjoy sporting blue and white while taking the camper to Happy Valley for the weekend.